GL Group successfully manages the complexity of the IT market offering high quality and reliable services to its international customers. ORBIT4BC® is the last release of our product, a software solution for BCM, leader in the Italian market, in the field of finance. ORBIT4BC® is a suite of independent and integrated modules that perform specific functions to fully support a BCMS program. 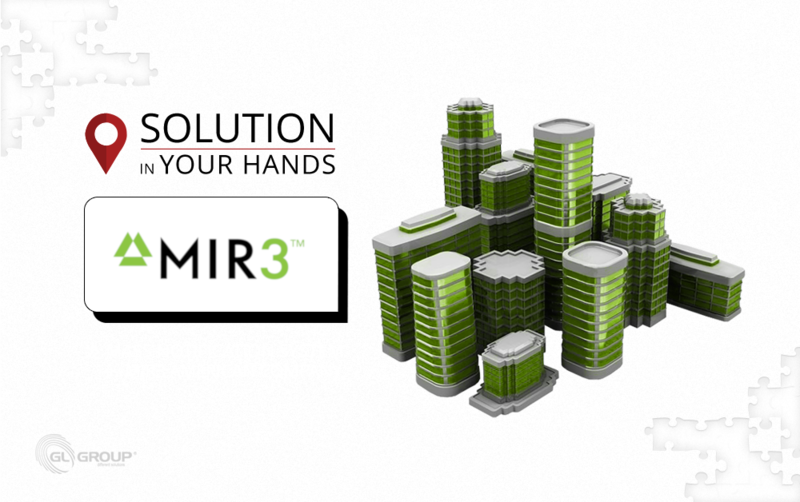 MIR3 is a Mass Notification System by MIR3 American company (leader in the field of Intelligent Notification) distributed by Orbit Italy, the only Italian company who can offer pre and post-sale technical support. Kynisì is an innovative service for Public and Private Administrations. It manages the data of Economic Operators (EOs) subscribed and/or to be subscribed to the Supplier List, in order to acquire information needed to verify the supplier’s qualitative and reputational status. E.D.O.A.R.D.O. is a “modular” software created for the correct evaluation of the Anti-Corruption Process, through a deep analysis of processes, assets, and third-party business. It is a software designed for the management of “alert” and “threat” information, which combines the features of “collection”, “analysis” of data, “communication” and “alert”, to high operational capabilities of crisis management and business continuity.